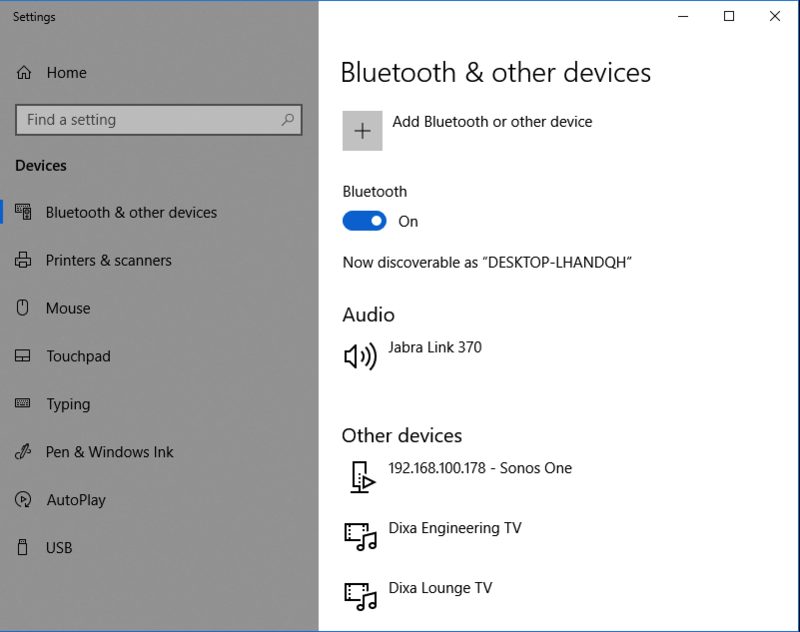 Dixa uses Window's sound settings for microphone and speaker. 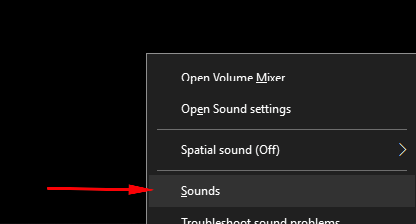 Right-click on the speaker icon in the taskbar. 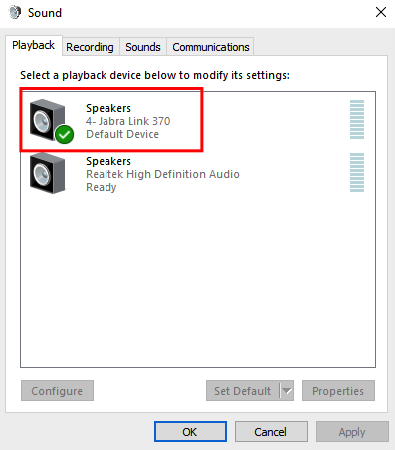 Make sure your headset or dongle is selected as both Playback and recording device. Also, make sure your headset is not listed under Bluetooth Devices. If it is, click on the device and remove it. If your headset comes with a dongle, it should be listed here. 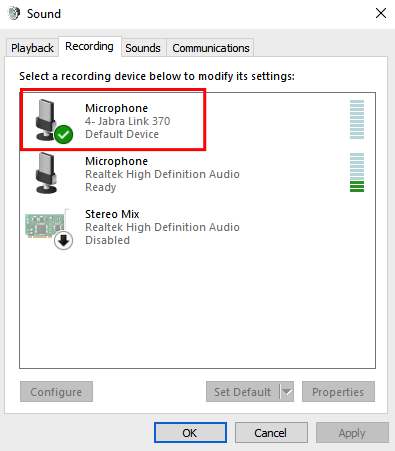 The screenshots are using the Jabra Evolve 75 headset with the Jabra Link 370 dongle, but the steps apply to all headsets. Can I Access the Dixa Platform From My Smartphone or Tablet? Is There an Expiration Date on the Free Version? What’s the Limit for the Number of Concurrent Chats? Can I Get Help Setting Up? What Do Inbound Calls Cost? Can We Have More Than One Chat Widget? What Do Outbound Calls Cost? Can I Change Plans/Add-Ons Anytime? What's In the Free Test of Telephony? Can I Delete a Queue?